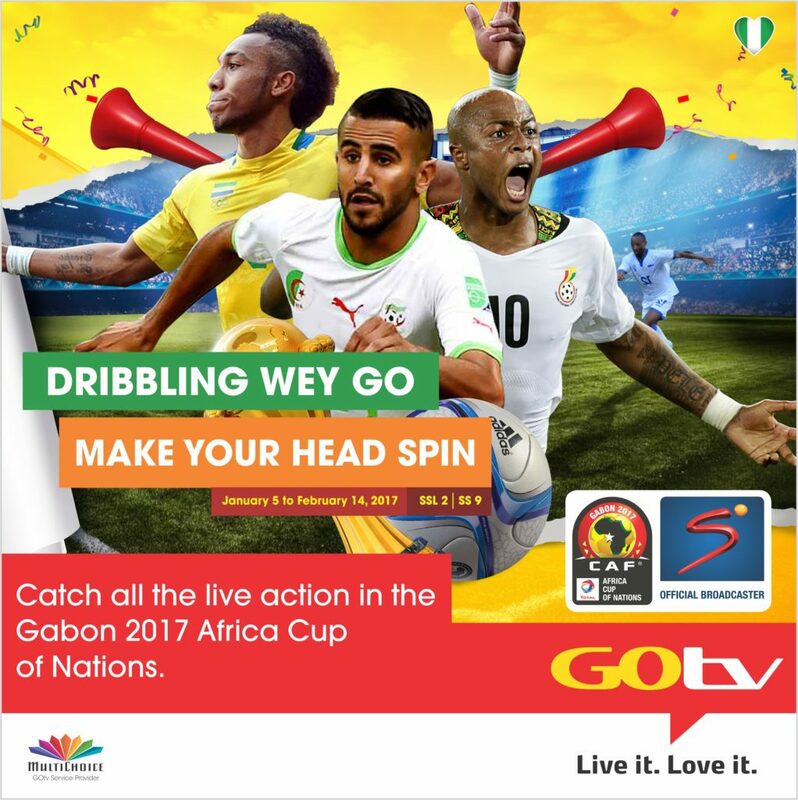 This week on GOTV – 09 to 15 JANUARY, 2017. Star (Season 1): Meet Star, a tough-as-nails young woman, who came up in the foster care system and decides one day to take control of her destiny. Star tracks down her sister, Simone, and her Instagram bestie, Alexandra. Together, the trio journeys to Atlanta to become music superstars. Tune on Mondays from 9th January at 21:00 CAT. America’s Court With Judge Ross: Americans just can’t get enough courtroom drama, as is evidenced by yet another addition into the daytime court show fray. Former judge and prosecutor Kevin Ross adjudicates real cases, in which he tries to show litigants alternative ways of dealing with their issues and make them consider the consequences of their actions. Catch Judge Ross every Wednesday from 11 January at 22:40CAT. Maid in Manhattan: Sara tells Marisa she spent the night with Cristobal. Estanislao plans to set up a discotheque where Cristobal intended to establish his campaign HQ. Marisa warns Sara to leave Lalo alone. Tito tries to tell Cristobal about his secret, but their conversation is interrupted. Cristobal confronts Marisa over her counterproductive behaviour. Sara’s ideas for the waitresses’ uniforms meet with a frosty reception. Premieres weekdays at 16:20 CAT. 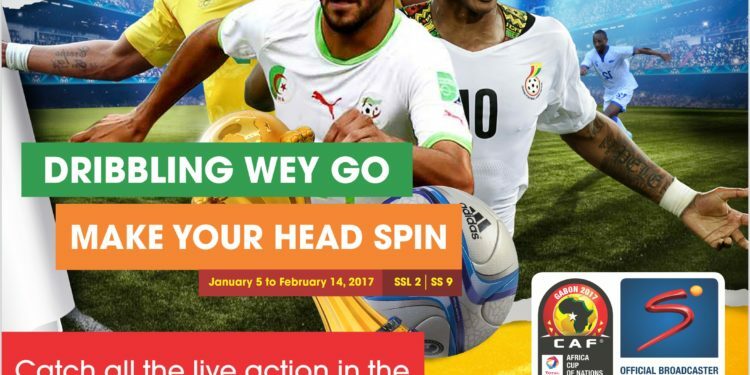 GABON 2017: The Africa Cup of Nations will kick off on Saturday, 14 January. 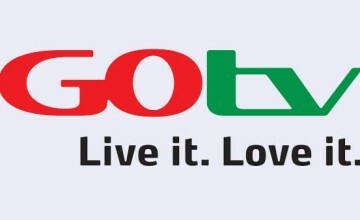 It will be live on GOtv.